Syria has a dramatically diverse natural environment that can be as arrestingly beautiful as it is ruggedly stark. It is a beautiful experience for any traveller when they gradually emerge as a land of friendly people and dramatic landscapes peppered with fascinating natural elements. 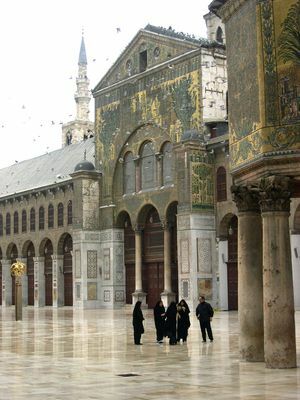 Located in the Middle East region of the world Syria is one of those privileged regions that are recognised as the so-called "Cradle of Humanity". The topography of the country largely comprises of arid plateau without much variation. However the country is not bereft of any greenery as much can be viewed by the coastlines of the Mediterranean Sea. Arable lands are available in abundance in Syria following the fertile banks of the River Euphrates. Syria treasures an eventful past that suffered and successfully survived occupation by Canaanites, Hebrews, Arameans, Assyrians, Babylonians, Persians, Greeks, Armenians, Romans, Nabataeans, Byzantines and Arabs. It fell to the Ottoman Turks in 1516 and Syria remained a Turkish province until World War I. Around 1916 it came under French influence and then followed a series of rebellion and failed mandate. 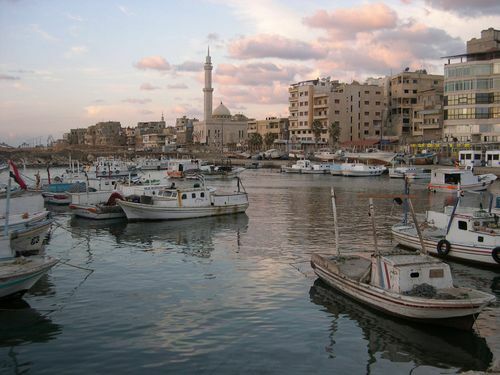 Syria finally became independent on September 29, 1961, following a revolution. Today it is established as a parliamentary republic.